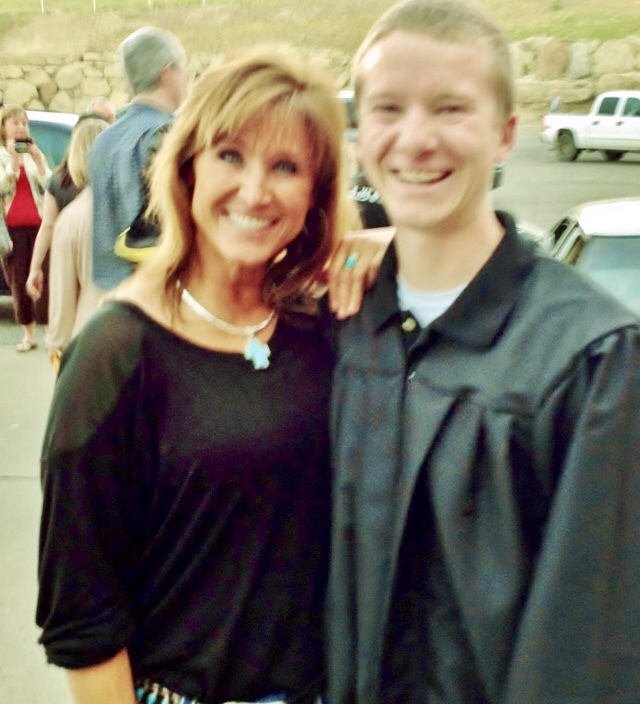 Provide comfort for the family of Kolton Braley with a meaningful gesture of sympathy. 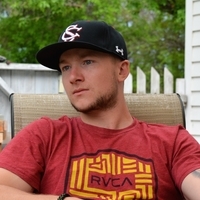 Kolton Chase Braley, 24, was born on October 28, 1994 to mother Lisa Braley, father Doug Braley, and welcomed by anxious sister (sissy) Brittany M. Braley. Kolton lost his life on March 1st, 2019. He left this world tragically, unexpectedly, and far too soon. He was a resident of Billings Mt and graduated from Billings West High School. Kolton grew up in Columbus Mt prior to moving to Billings. Kolton excelled in all sports, his favorite being baseball and Kolton was also an amazing drummer. In his short 24 years, he lived more that most people do in a lifetime. His laugh and his smile were contagious. If he was laughing, so was everyone else even if they had no idea what they were laughing about. He lit up every room he entered. He touched so many lives and was loved by all. His love was the mountains and rivers of Montana and that is where he was most at peace. From hunting, fishing, floating, and hiking, the mountains were always calling and he had to go. Other passions for Kolton were working out and helping others whether they asked for it or not. Kolton loved all to best of his ability so remember him in smiles and love. He would want you to be grateful for who you are. Life is to be cherished, Life is wonderful. Go for a hike…. He will be right there beside you. Kolton is survived by his Mother Lisa Braley, Father Doug Braley, Sister Brittany Braley, Step-mother Amie Braley, Step-Sister Moriah Beckman, Step-Brother Ace Bowen, Nephew Shaden Beckman, Maternal Grandparents Terry Carter and John and Lee Wright, Paternal Grandparents Diane and Rick Braley, as well as Aunts and Uncles, cousins and many, many friends. To plant a memorial tree in honor of Kolton Chase Braley, please visit our Heartfelt Sympathies Store. We encourage you to share your most beloved memories of Kolton here, so that the family and other loved ones can always see it. You can upload cherished photographs, or share your favorite stories, and can even comment on those shared by others. He was larger than life, and had a beautiful Soul and an amazing smile. I miss him so much. So sorry for your loss. Please find comfort in the promise from our Father Jehovah that we can see our loved ones again right here on earth at John 5:28,29 when He cals them from their memorial tombs.